In the hustle and bustle of everyday life, SageWood VillageSM offers residents a serene escape, coupled with convienence which makes living well easy. 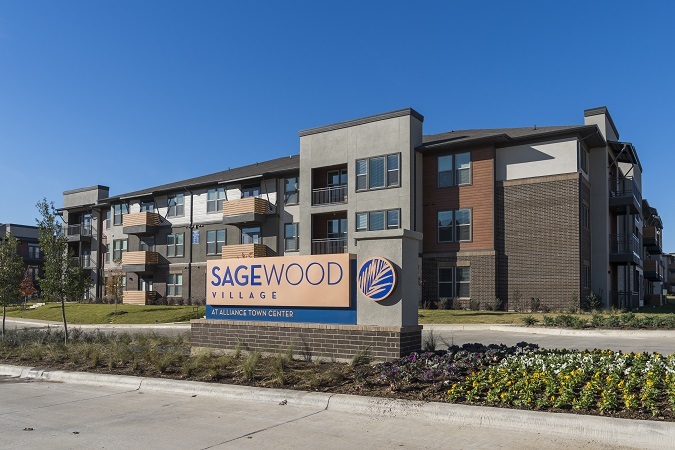 SageWood VillageSM is located in Alliance Town Center at 9100 General Worth Drive Fort Worth, Texas 76177, in North Fort Worth, immediately south of the intersection of Heritage Trace Parkway and Riverside Drive (Old Denton Road). Minutes from SageWood, Alliance Town Center is there to cater to your shopping, dining and entertainment needs. Visit the many restaurant options, shop for the latest clothing trends or simply enjoy some time out with friends at this all-access location right in your backyard. SageWood VillageSM is located minutes from Fort Worth and the Alliance corridor. Life at SageWood provides easy access to a wide array of amenities to fit your lifestyle. 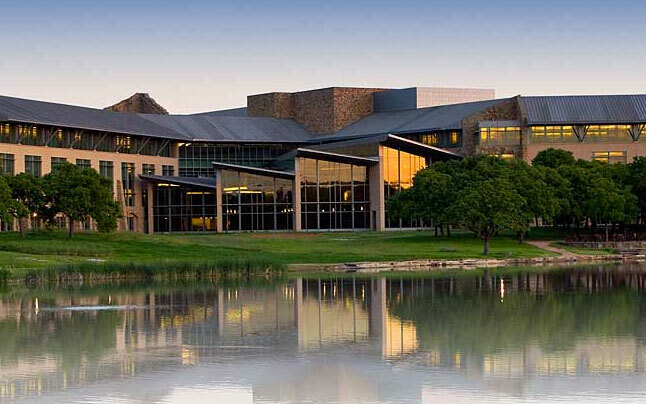 SageWood VillageSM is located in the City of Fort Worth and is a part of the Keller Independent School District. 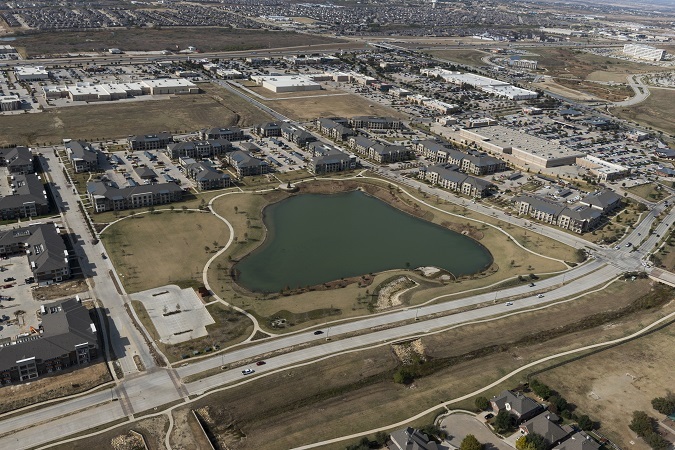 The community is also part of Alliance Town Center and the larger 18,000-acre AllianceTexas development. 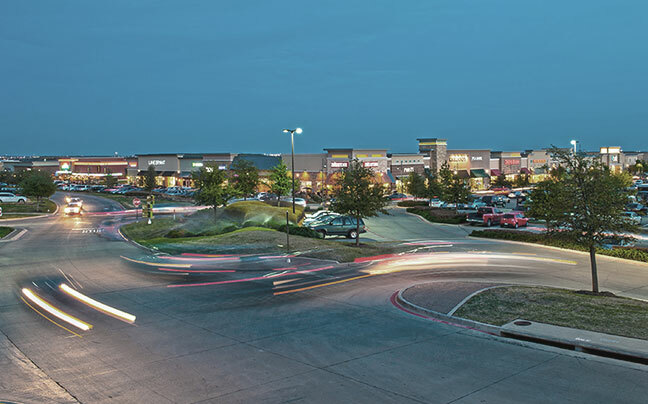 Alliance Town Center is the center of activity for the growing North Fort Worth area. 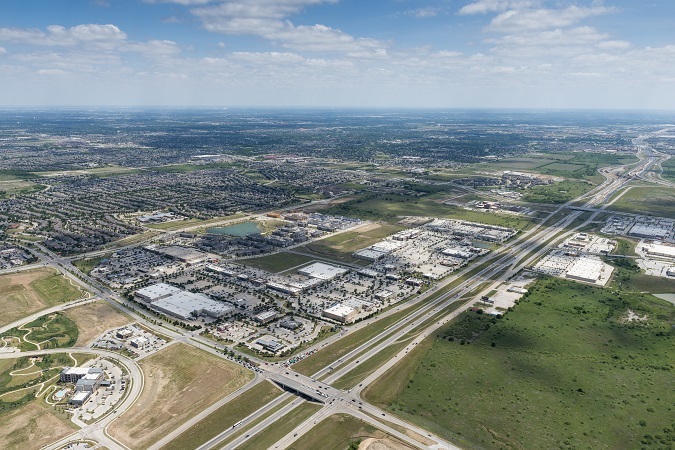 Stretching from North Tarrant Parkway to Golden Triangle Boulevard along Interstate Highway 35W, the center offers a critical mass of business, medical services, residential, shopping, dining and entertainment. The center is a fully-integrated, mixed-use community serving all ages and lifestyles. Both residents and visitors can enjoy the beautiful public spaces, pedestrian-friendly environment and a master-planned design. A 26,000-acre master-planned, mixed-use development, AllianceTexas presents innovative new ways for residents to work, live, shop and play. The award-winning development provides a unique balance of environments, lifestyles and growth opportunities for people to thrive. 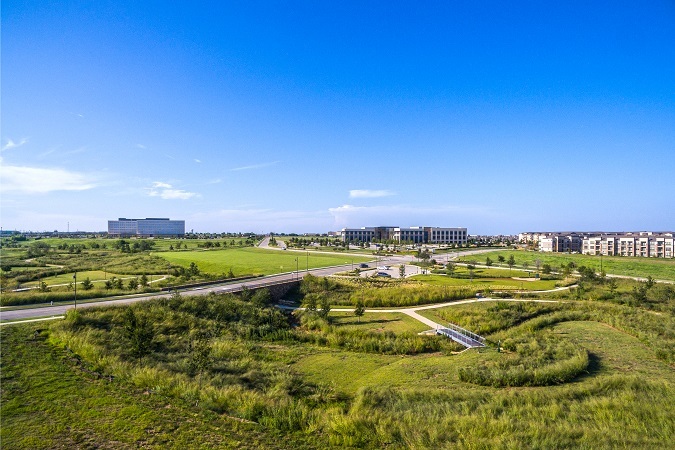 AllianceTexas, which includes Monterra VillageSM, SageStone VillageSM & SageWater VillageSM, Tallgrass VillageSM, and SageWood VillageSM, is developed by Hillwood® - A Perot Company. 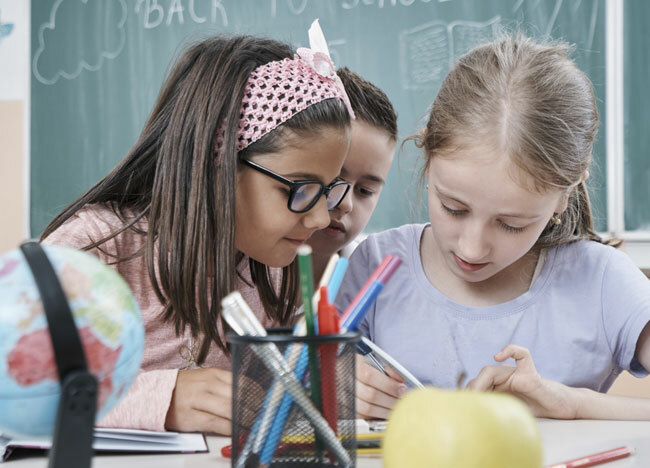 The district's priorities lie in building the foundation for a bright future for the students of Keller ISD.  Keller ISD believes that education is a partnership among schools, parents and the community. A strong endorsement of this partnership is the passing of four bond programs, by our residents, during the past decade to renew and expand school facilities and curriculum.